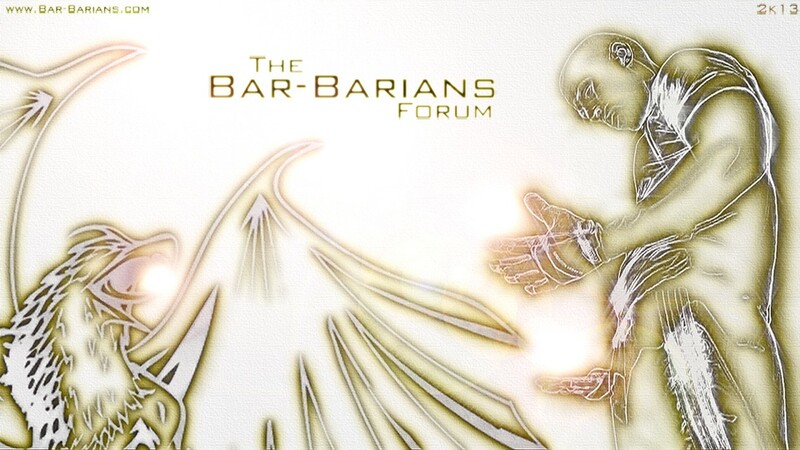 This is where you will find information on all events and Bar-barian related news. If you would like to post information about your own events or meet ups please be specific i.e. who, what, when, where and why. Well, you've gotten to know us from our individual pages on our site. We were hoping to get to know all of you as well. If you can't find a forum that fits your discussion or answers your question, here you are. Suggestions and feedback go here as well. There are so many hitting the bar now. It is a worldwide movement. We'd like to get to know all of the crews and teams out there. So, who's in the house? This forum is used to post info about the parks we workout in. Post a picture of the park, describe it, say how to get there, who works out there and anything else you'd like to add about the park. We created this forum to clarify the names of movements. This way there will be no confusion for beginners. Post all of your videos here. We would love to see.